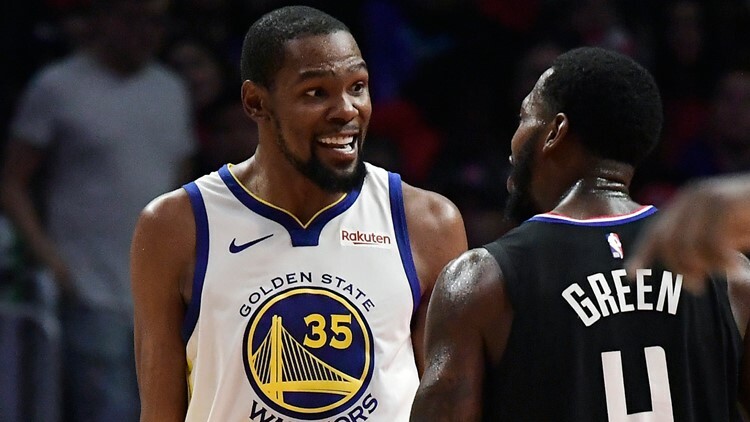 The Golden State Warriors dominated from the opening tip to beat the Los Angeles Clippers 132-105 Thursday night and take a 2-1 lead in their first-round playoff series. 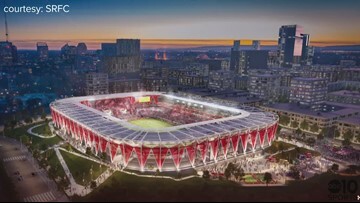 The board did not identify markets but groups in Sacramento and St. Louis will be invited to give formal presentations to the league's expansion committee. 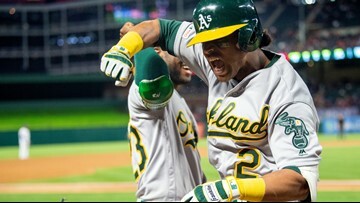 Khris Davis and the Athletics agreed to a three-year contract extension to keep the slugger in Oakland. 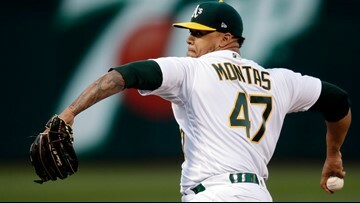 Frankie Montas pitched into the seventh inning to stop Houston's 10-game winning streak, Matt Chapman homered for the third time in six games and the Oakland Athletics beat the Astros 2-1 on Wednesday night. Juan Soto and Howie Kendrick hit first-inning home runs, Matt Adams and Kurt Suzuki connected in the seventh, and the Washington Nationals beat the San Francisco Giants 9-6 on Wednesday night. 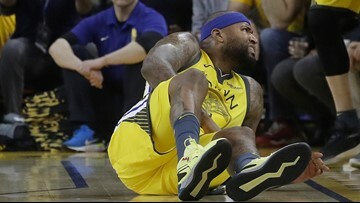 Warriors coach Steve Kerr has named Andrew Bogut as his starter in place of Cousins for Game 3 Thursday night of the team's first-round playoff series against the Clippers in Los Angeles. 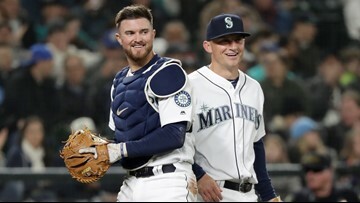 Former Seattle Mariner Mike Marjama retired from the MLB at 28. Now he wants to talk to men about eating disorders. Mike Marjama knew he had a problem and was open about it. 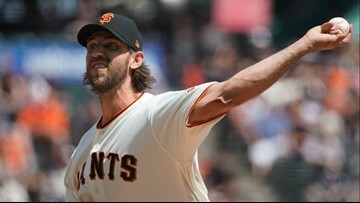 But he would soon face a hard reality — either stay in baseball, or become a healthy eating advocate. “We want to be in the playoffs and win championships. 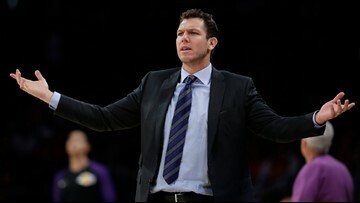 All of that starts with how we create and build our habits,” Coach Luke Walton said. 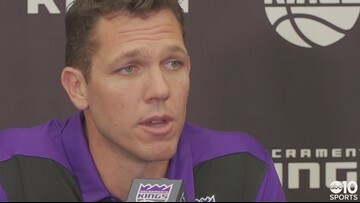 The Kings announced Monday that Walton will replace Dave Joerger. 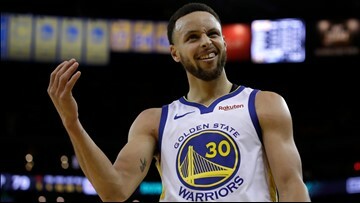 Sacramento general manager Vlade Divac fired Joerger last week following a 39-43 finish that was the best record for the franchise in 13 years. 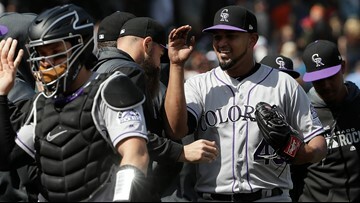 German Marquez pitched a one-hitter as the Colorado Rockies ended an eight-game losing streak by beating the San Francisco Giants 4-0 Sunday. 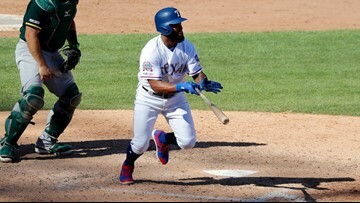 Danny Santana had a two-run, pinch-hit triple and scored the go-ahead run during a four-run eighth inning, lifting the Texas Rangers over the Oakland Athletics 8-7 Sunday. 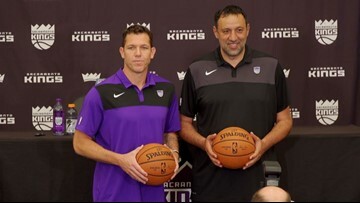 Sources say Kings general manager Vlade Divac has landed the coach he coveted back in 2016, before hiring Dave Joerger. 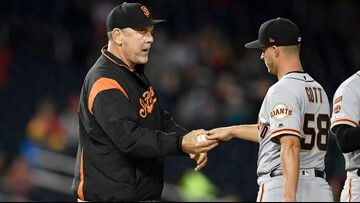 After outlasting the Rockies 3-2 in an 18-inning game that took over 5 ½ hours and ended shortly before 1 a.m., the Giants came back about 12 hours later and wrapped up this win in 2 hours, 48 minutes. 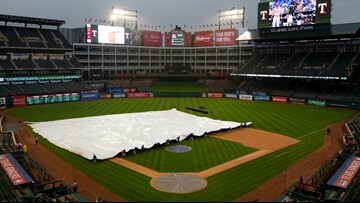 The game will be made up as part of a split day-night doubleheader June 8. 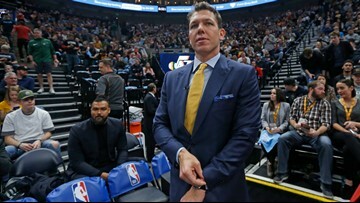 Kings general manager Vlade Divac contacted former Lakers coach Luke Walton on Friday to discuss Sacramento's coaching vacancy with him, according to league sources, after he parted ways with Los Angeles earlier in the day.